Black Koi: this striking koi generally symbolizes the overcoming of an obstacle as a tattoo design. In Japan, the black koi represents the father of a household, celebrating fatherhood. Black and White Koi: the black and white koi tattoo design is a powerful one that stands for significant life transformations and rebirth. Blue Koi: a symbol for the son of a family, the blue koi also represents serenity and peace as a tattoo design. It also stands for reproduction and sexuality. Dragon and Koi: together, the dragon and koi are the ultimate representation of strength and willpower. In ancient folklore, it was said that the koi who could swim upstream and pass the dragon’s gate would transform into a powerful dragon. Pink Koi: as a tattoo design, the pink koi represents the daughter figure as well as femininity. Red Koi: in Japan, the red koi symbolizes the female figure in the family. As a tattoo design, it represents passionate love. 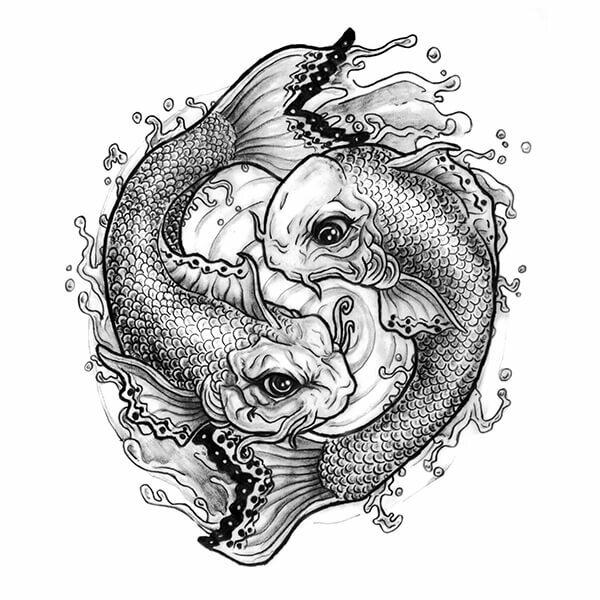 Two Koi Fish: typically shown swimming alongside one another, two koi fish represent the duality of life and the balance of opposing life forces. These two koi fish are sometimes portrayed in the yin and yang configuration, representing the harmony between opposites. White Koi: a white koi is a symbol of success in one’s career. These tattoos are a good option for those who want to celebrate achieving the job of their dreams. Yellow Koi: in Japanese legend, the yellow and golden koi are symbols of wealth and prosperity. These colourful fish are rich in symbolism, and they have long-standing importance in Eastern cultures. Depending on the colour of your tattoo design, a koi fish can represent anything from career success and prosperity, to passionate love and persistence. 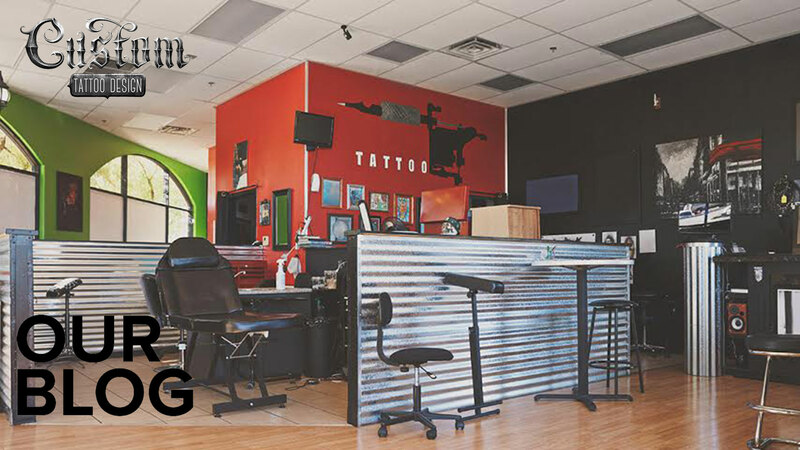 If you know of any additional koi fish tattoo designs, let us know about them in the comment section below!